In a country of debt-juggling practiced by the millions, determining what bills consumers pay first can have a profound effect on lending and debt collection practices. 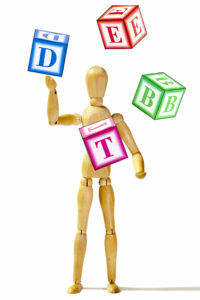 What types of debt are they willing to let fall into delinquency in order to pay for essentials? Many consumers are in situations where they must choose between two or more evils due to their limited incomes. 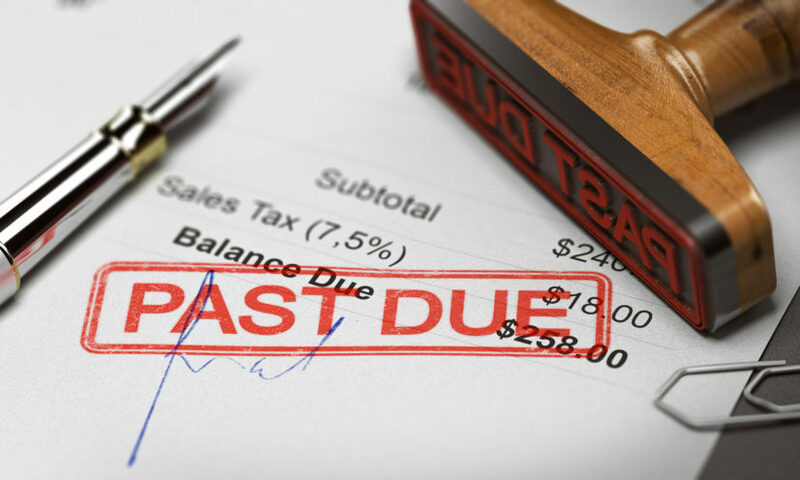 For businesses involved in lending and or debt collections, knowing which bills consumers pay first can lead to greater debt recovery or be a competitive advantage. 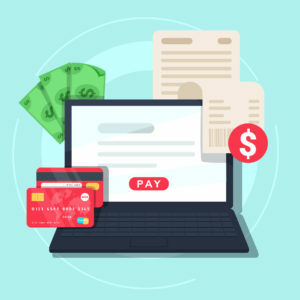 Findings from the Fiserv Eighth Annual Consumer Billing Household Survey show that 35 percent of consumers paid a bill after its due date in the last 12 months and 65 percent of those had to pay late fees. These statistics indicate that a third of consumers are prioritizing certain bills over others. Total consumer debt has been continuously rising since 2013 according to the Q3 2018 report from the Federal Reserve. As a result, Americans are finding themselves with more debt than they can handle. Why are Consumers in So Much Debt? The current problem of rising consumer debt can be attributed to multiple factors: student loans with 10 – 25 year pay-off periods, credit cards with high interest rates, the attraction to auto loans with low interest rates, and other expenses such as high housing costs and medical expenses. Student loans have increased since the recession due to the unemployed going back to school in order to improve their skills. The Healthcare and Education Reconciliation Act of 2010 allowed the government to take over the student loan program. This provided lower interest rates in an effort to build an educated workforce. These student loans, due to their large amounts, end up taking long periods of time to pay off. Credit card debt is increasing because of the Bankruptcy Protection Act of 2005 which makes it harder for consumers to file for Chapter 7 bankruptcy. As a result, more people are turning to credit cards to pay their bills. Auto loans make up another good portion of consumer debt. In efforts to fight the recession, the Federal Reserve implemented an expansive monetary policy in 2008 which lowered interest rates to nearly 0 percent. As a result, it became more attractive for consumers to take out an auto loan. This lasted until approximately 2015. Since then, the Federal Funds Rate has gradually gone up to 2.25 – 2.5 percent. Naturally, the prime and subprime rates for consumers are even higher. All of these incidences were acts of recovery from the recession, but have unintentionally left some consumers with an overwhelming amount of debt. As one would expect, there are many categories to think about when determining what bills consumers pay first. Which Bills Do the Experts Recommend Paying First? Several web articles provide tips on how to prioritize bill payments. For example, articles from GreenPath and Money Crashers share similar insights. They both recommend paying for food and living necessities above all else. The next expenses on their list in order of priority are housing, utilities, auto, child support, cellphone, and then unsecured debts. 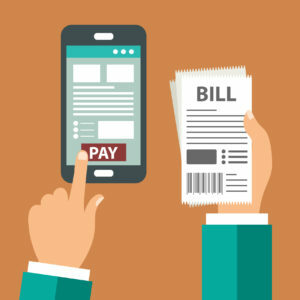 The survey found a similarity in influences that impact the bills consumers pay first: 84 percent of consumers were more likely to pay a bill first if it had late fees, 64 percent would prioritize a payment if there was a threat of service shutoff, and 48 percent would take credit score risks into consideration. The delinquency rates have fluctuated over the past few years, but the order of priority remains the same. TransUnion determined that the reason personal loans are at the top of the list of bills consumers pay first is because they are the quickest to pay off. Paying these small loans gives consumers a “quick win” in their struggle against debt. “Finding an opportunity to pay a debt in full can be a powerful motivator for a struggling consumer,” states an excerpt from the study. Prior to personal loans being accounted in their study, auto loans had the smallest delinquency rates. TransUnion says auto loans have traditionally had the fewest delinquency rates. People need their cars to get to and from work, run errands, and to take their kids to school or after school events. The vast majority of people do not live in metro areas where public transportation is a viable option. From these sources of information, one can deduce that auto loans and housing costs make the top of the list in terms of what bills consumers pay first. This is understandable because people undoubtedly need a place to live as well as a way to get around efficiently to fulfill family responsibilities. Credit cards and student loans seem to be a low-end priority for consumers. This may be due to there being no immediate threat of allowing these debts from going into delinquency other than impacting credit scores. The above information can be used by debt collection agencies to leverage their expertise in individual account and group segmentations. This approach can help them provide maximize return on investment and customer retention for their clients. Optio Solutions is a best-in-class debt collection agency backed by a framework of experience, compliance, certification, data protection and collections technology. Our operations team provides excellent first- and third-party collections in industries such as financial services, education, healthcare, retail, energy-utilities, telecommunications, and automotive. Contact us today to discuss an individualized collections strategy for your organization.